Vine is on its way out so what next for its creators? 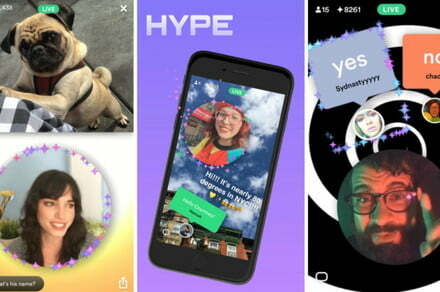 Well, two of them have just launched a new live-streaming app called Hype – a brave move considering it’ll be taking on the likes of Periscope, Facebook Live and others. The post Vine’s founders enter the crowded live-streaming space with a new app called ‘Hype’ appeared first on Digital Trends.